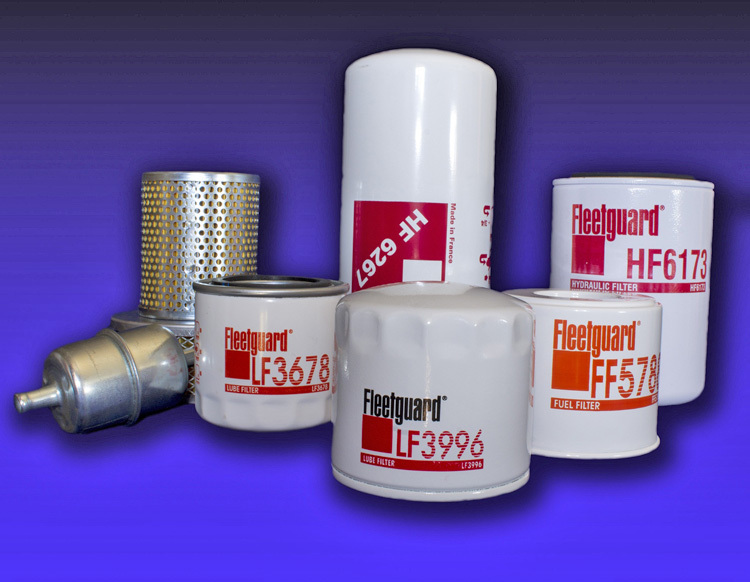 Filvent offer a complete range of products covering air filters, fuel filters, oil filters & hydraulic filters. We distribute products from leading manufactures such as Rovos, Baldwin, Fleetguard, GUD & Hydac. These products are designed to meet the highest demands and needs of the Heavy Duty engine. 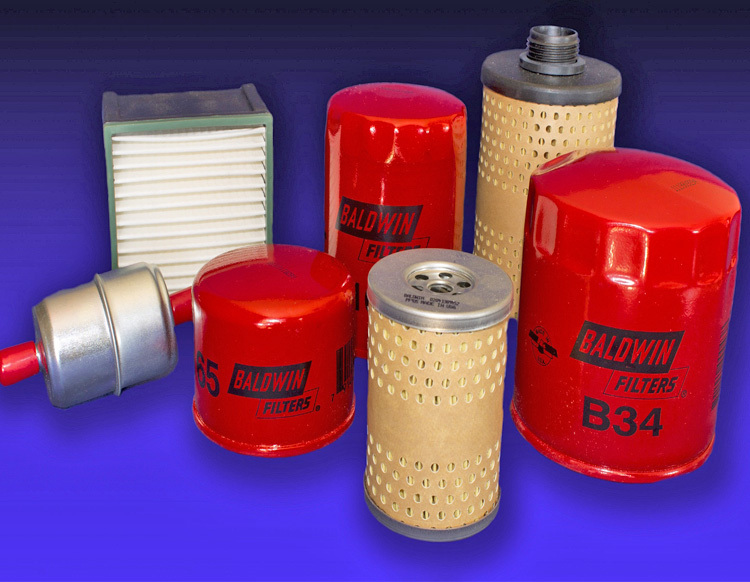 Clean air is critical to the performance and life of your Heavy Duty engine. For efficient combustion, a modern diesel engine requires several thousand times as much air as it does fuel. Proper air filtration is vital because a small amount of dirt can cause a tremendous amount of engine damage. The purpose of the air filter is to promote long system life by keeping destructive contaminants away from sensitive engine components. combustion chambers, cleaning engine components and preventing corrosion. 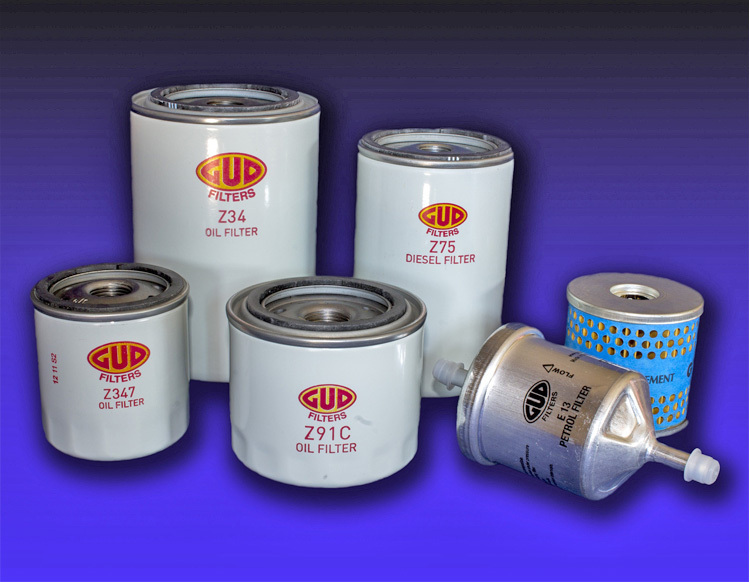 Oil filters play a critical role in protecting engines by removing harmful contaminants from the oil where they can cause irreversible damage to the engine. Fuel pollutants are a major concern when it comes to fuel systems. Water — destroys the lubricative properties of your fuel, damaging fuel system mechanisms and resulting infuel flow stoppage at cold temperatures. Fungus and Bacteria — plug fuel filters as they feed on hydrocarbons and manifest rapidly in the presence of moisture. Wax — adds energy to diesel fuel; however, during cold weather, wax thickens reducing or stopping fuel flow.